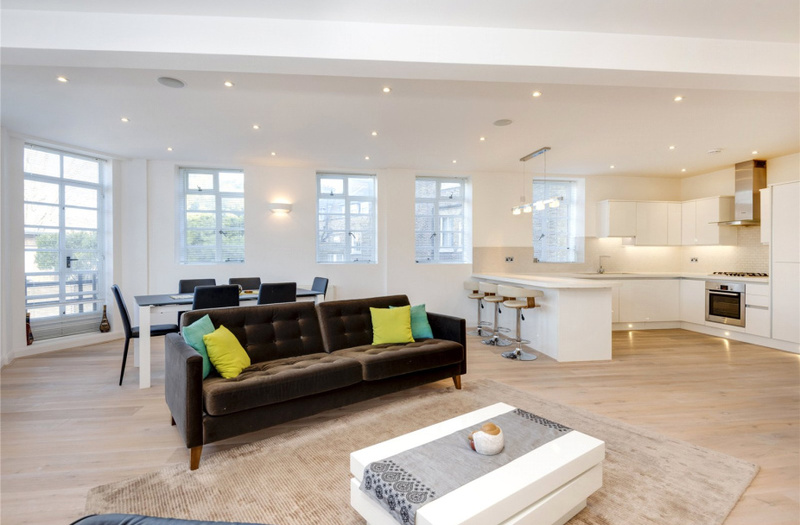 We are delighted to present a bright and spacious, three bedroom apartment on the second floor of converted 1930's office building on Bloomsbury's finest Georgian, tree lined street. 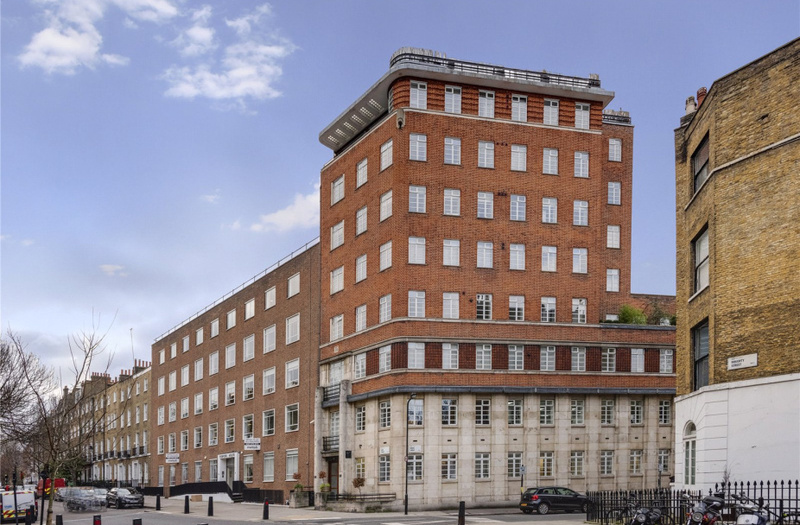 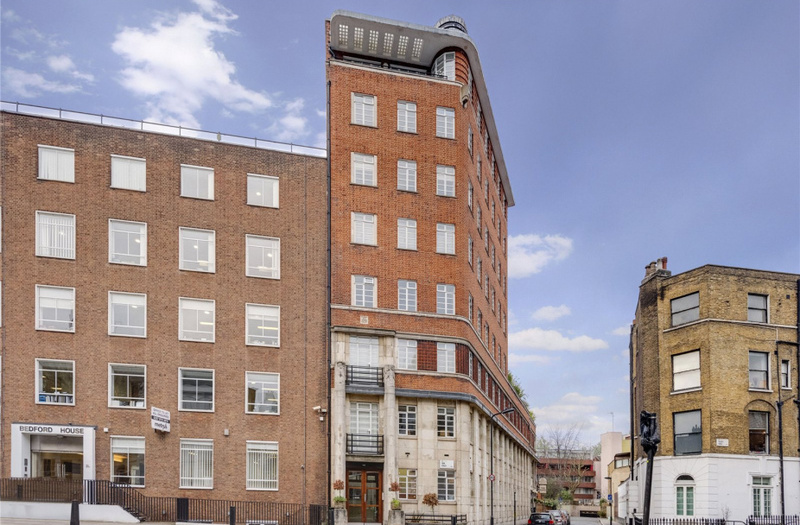 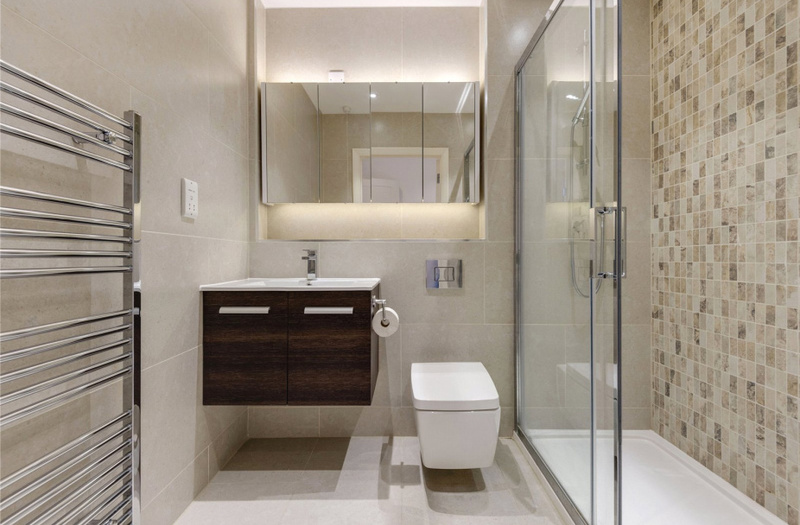 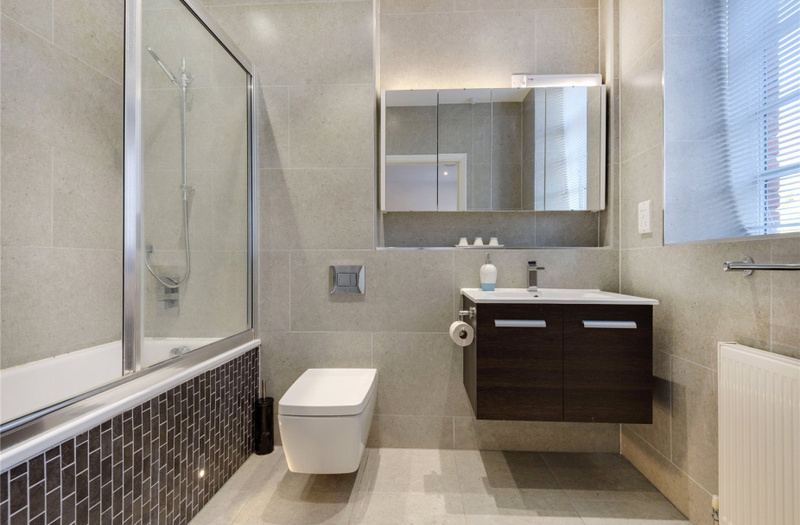 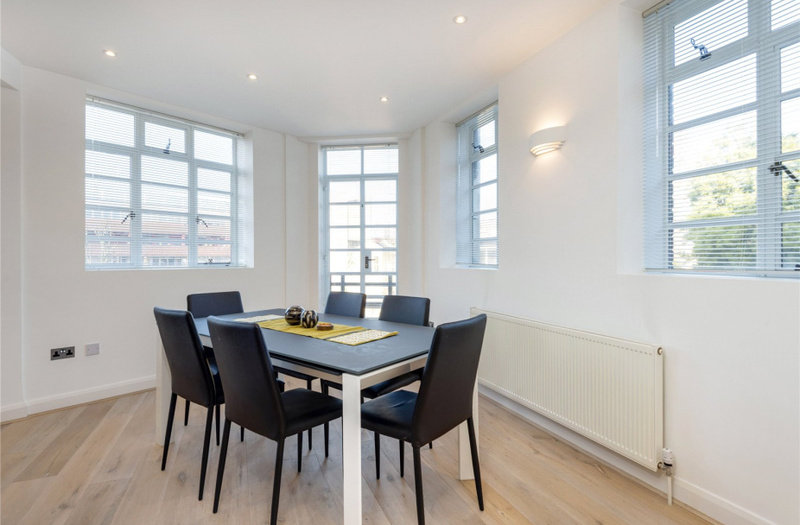 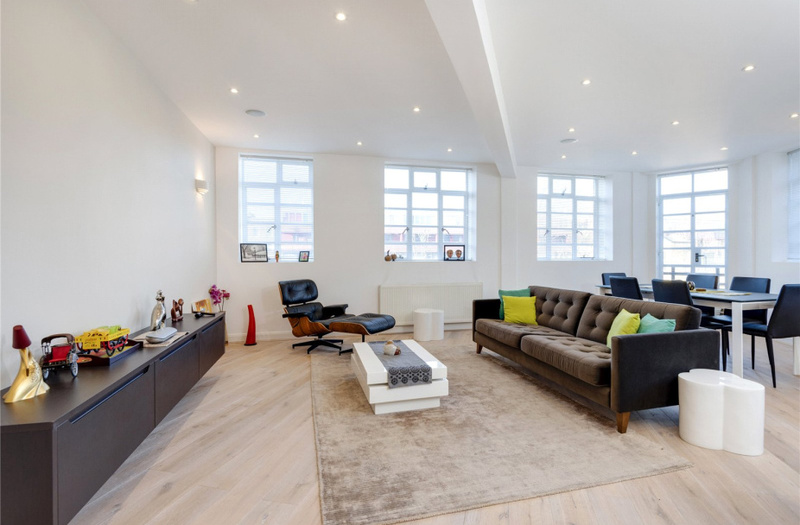 21 John Street has been sympathetically restored and converted to create 8 luxury apartments bringing the building back to the forefront of 1930's Art Deco living in the heart of the capital. 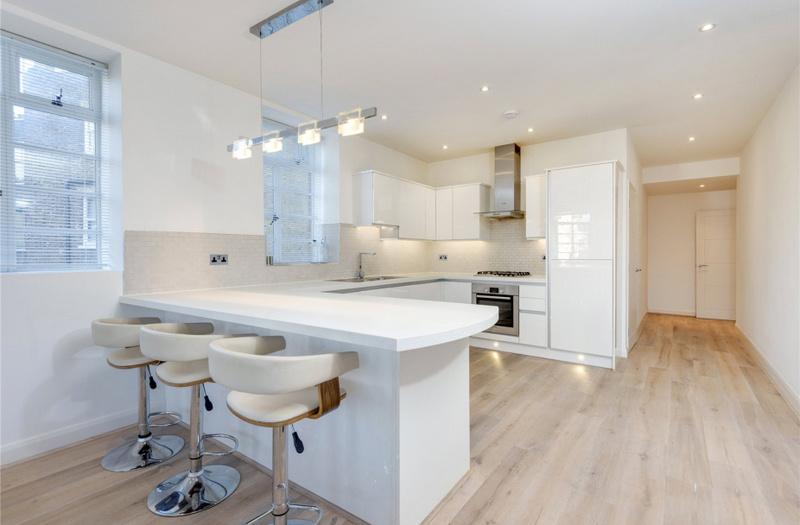 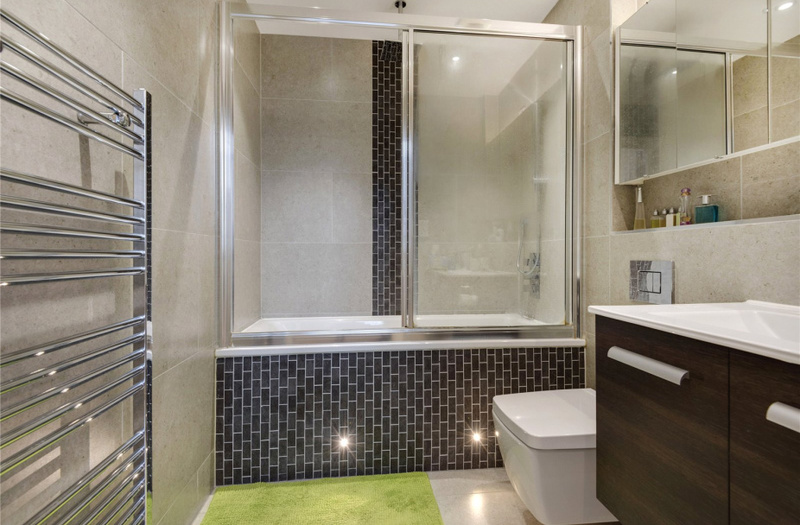 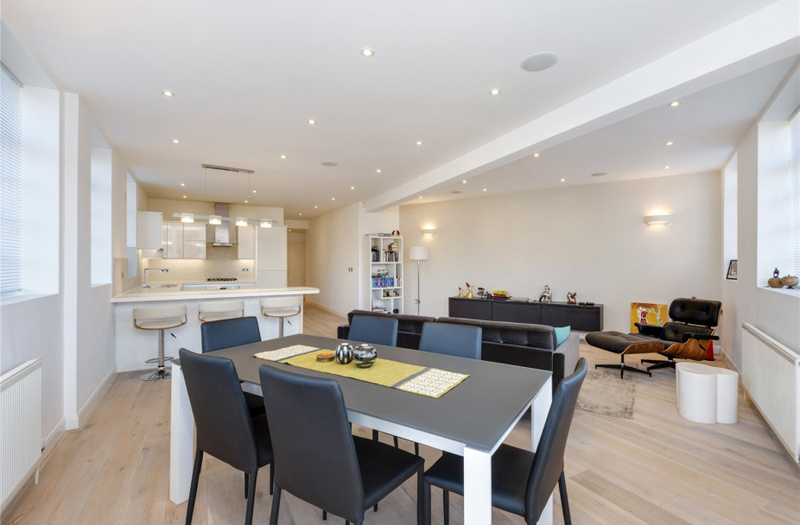 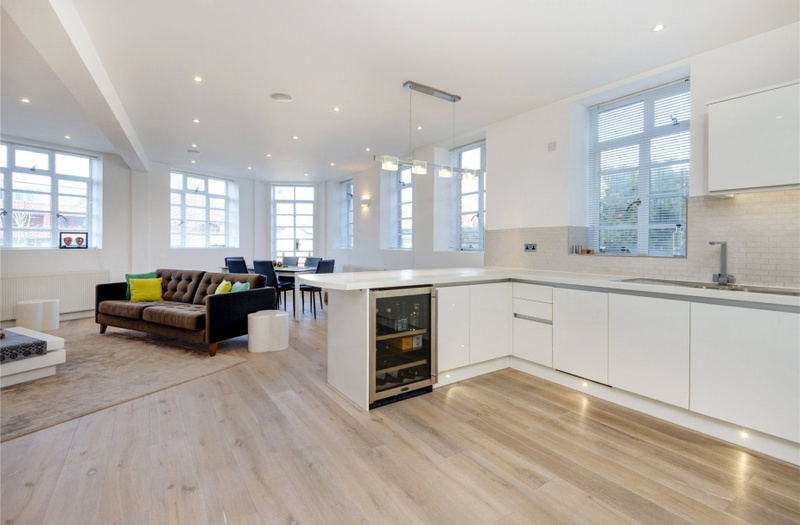 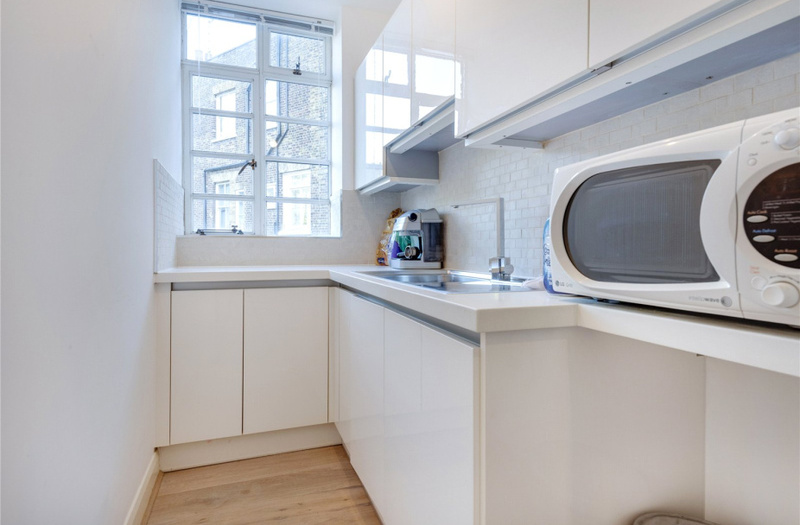 The apartment spans over 1,700 square foot and has a large bespoke kitchen with composite worktops, integrated top of the range appliances that include a wine cooler and separate utility room. 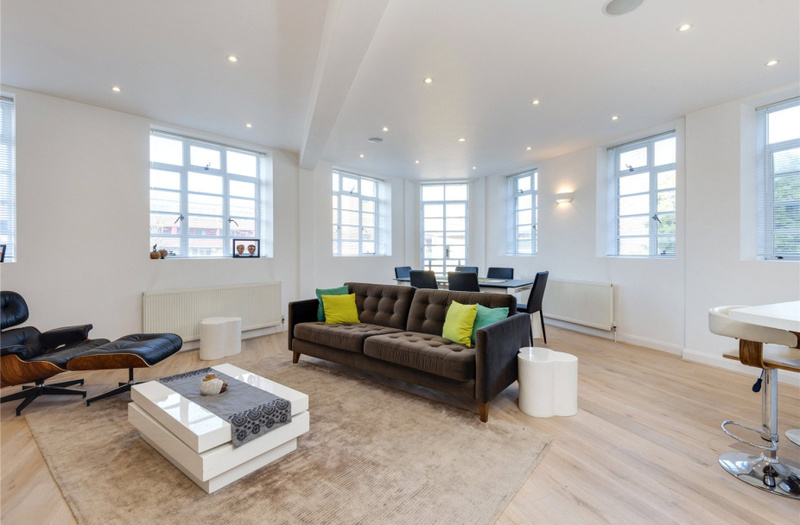 A generous reception space with Juliet balcony. 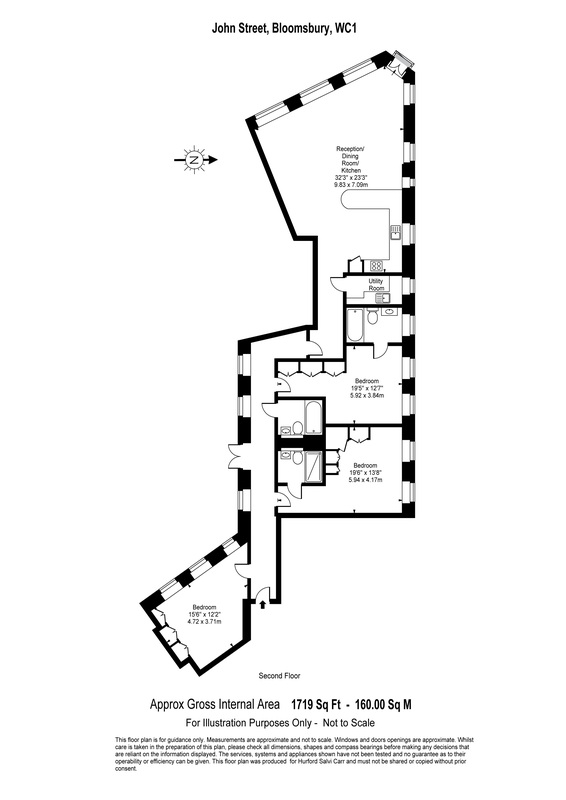 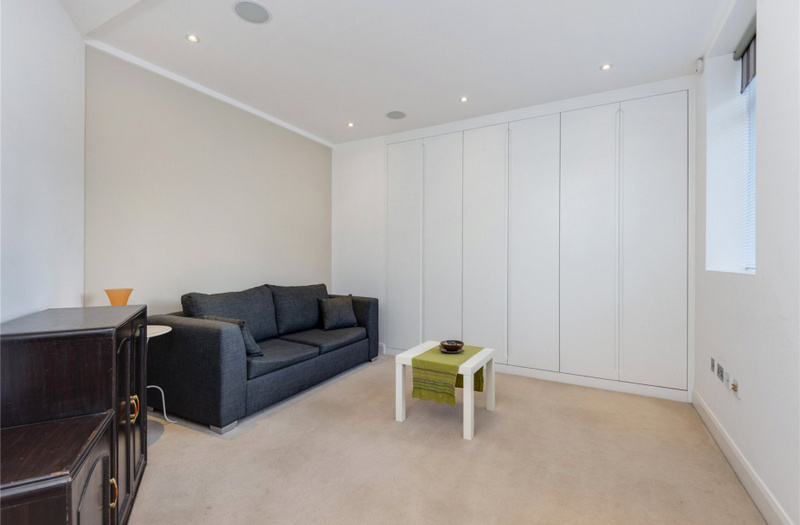 Three double bedrooms with built in storage and three good sized bathrooms. 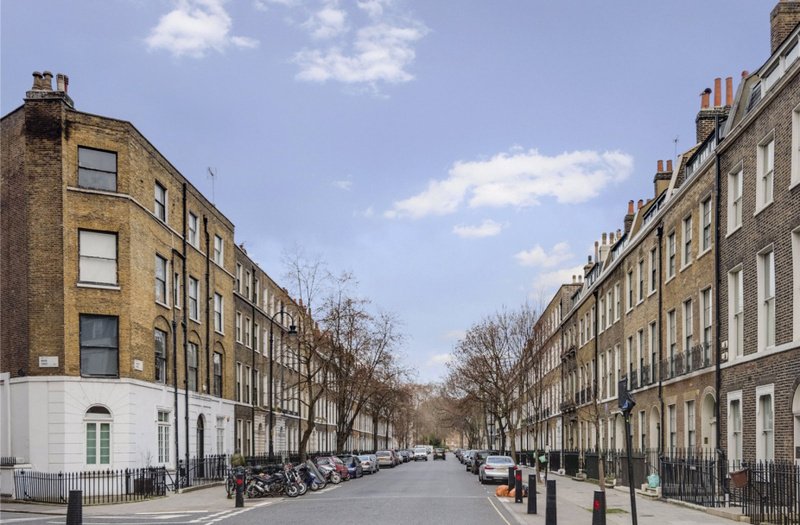 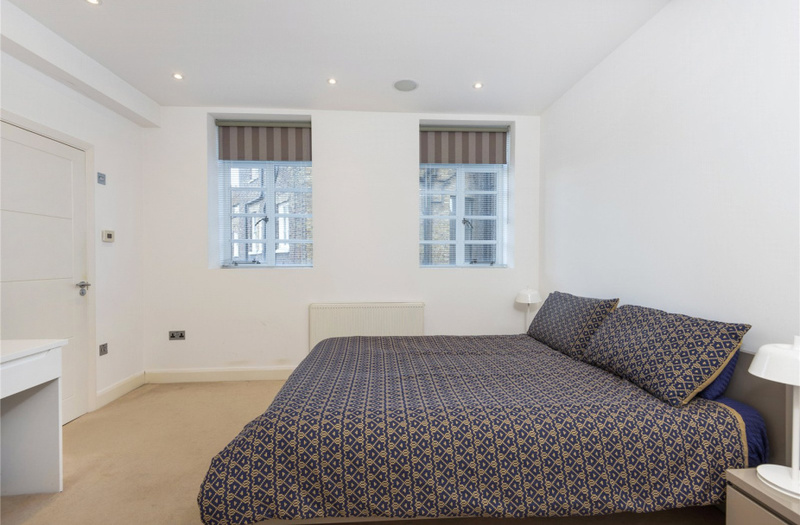 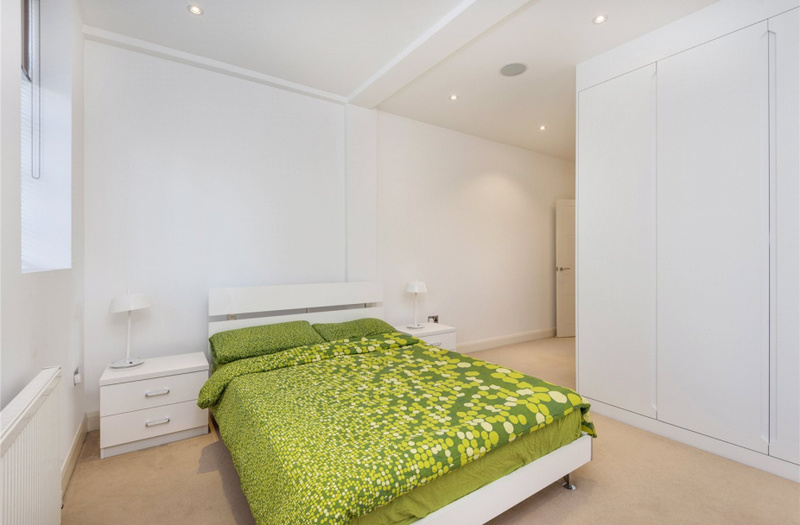 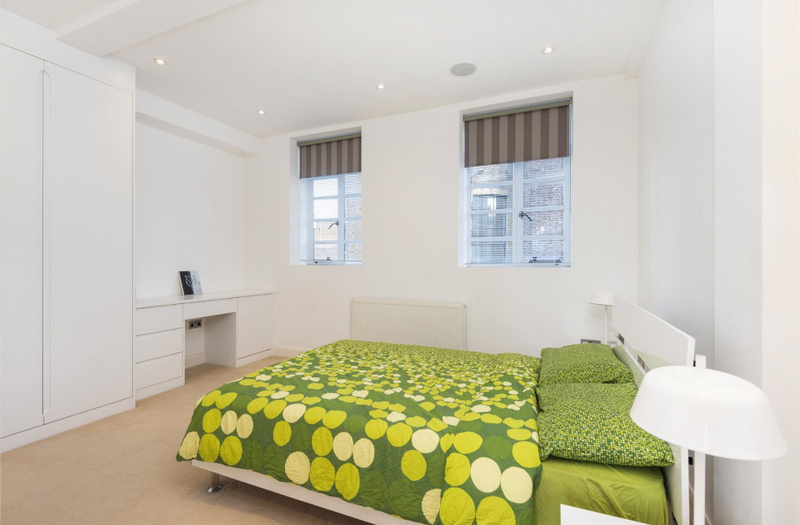 John Street's central location gives it easy access to many transport links with Russell Square (Piccadilly Line) and Chancery Lane (Central Line) both close by and King's Cross St. Pancras less than a mile away.